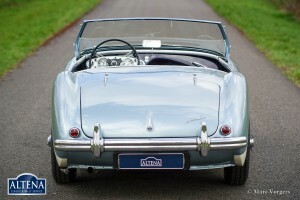 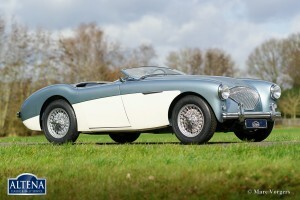 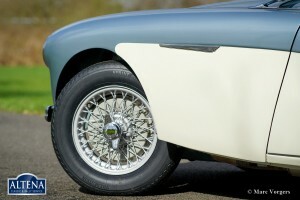 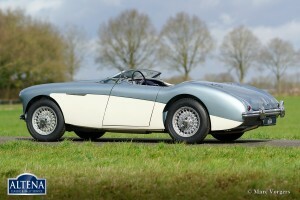 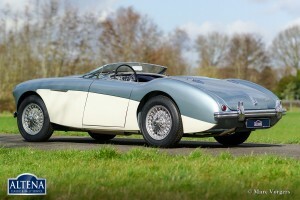 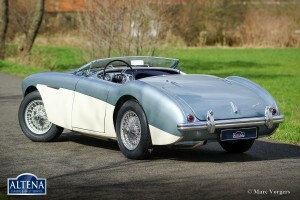 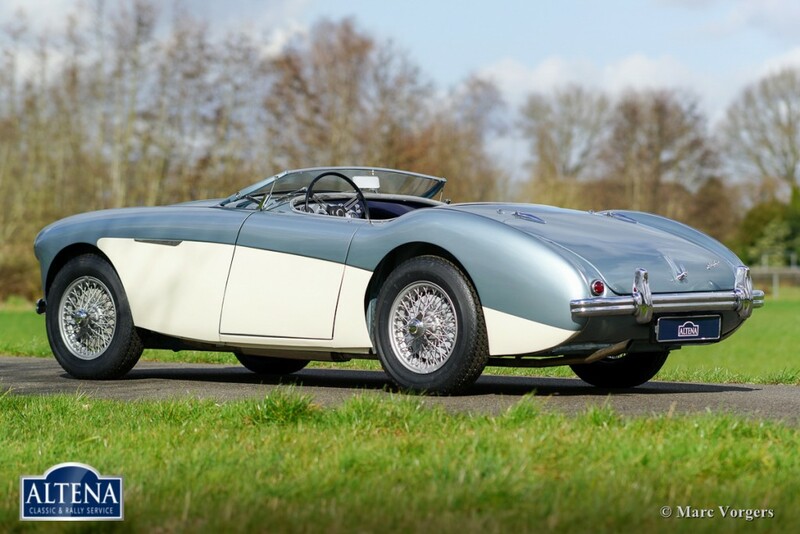 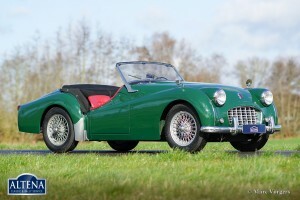 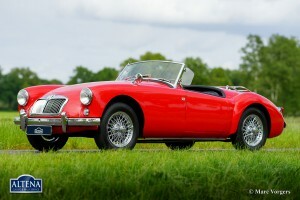 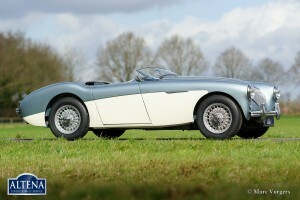 The 100-4 was the first Austin-Healey. These cars have an 2660 cc engine and three speed gearbox. 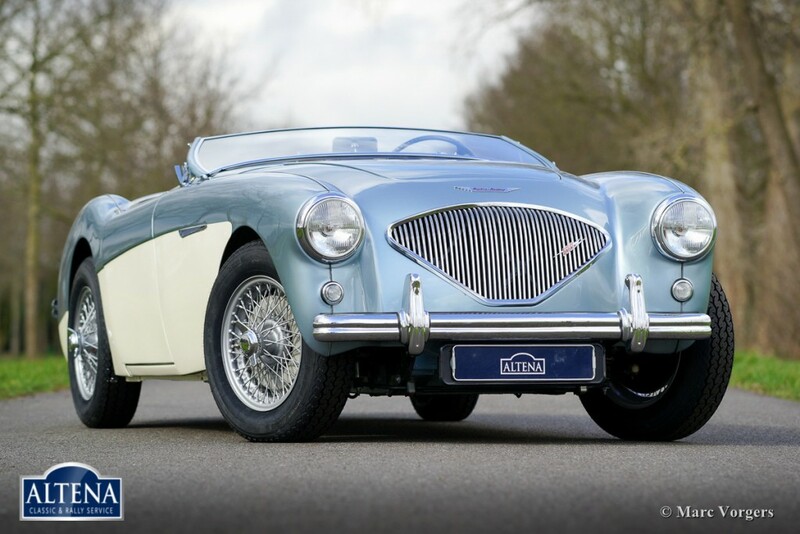 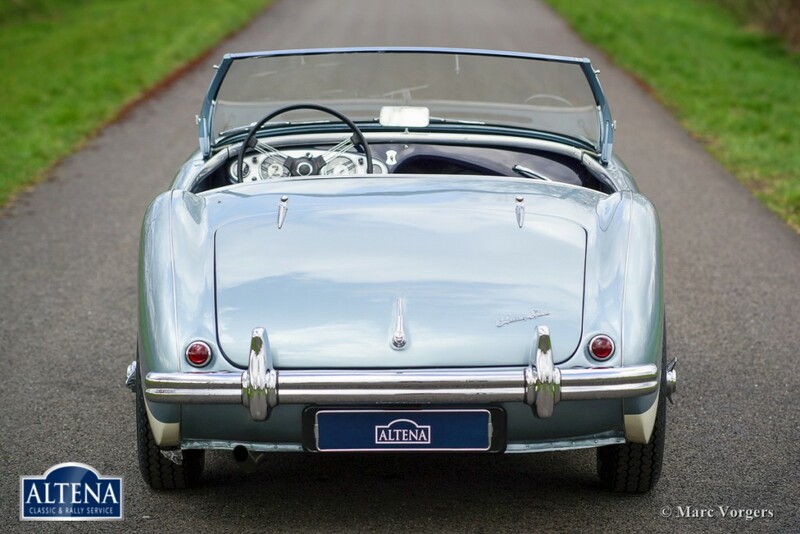 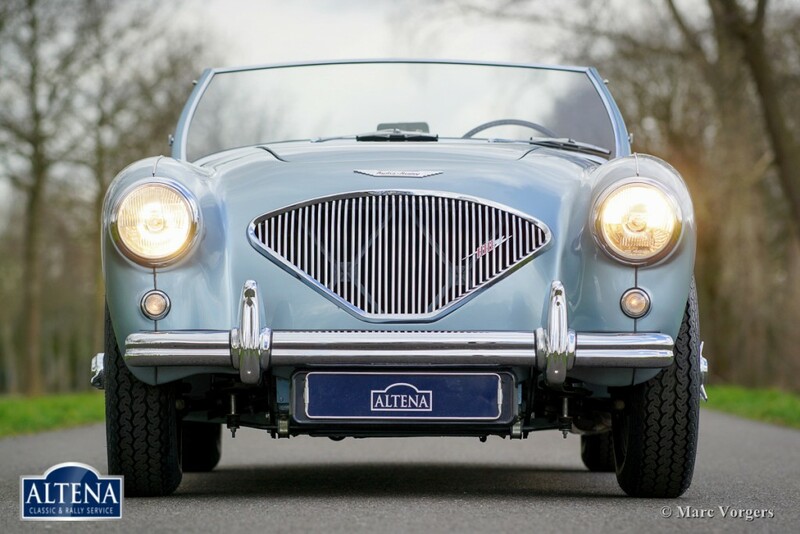 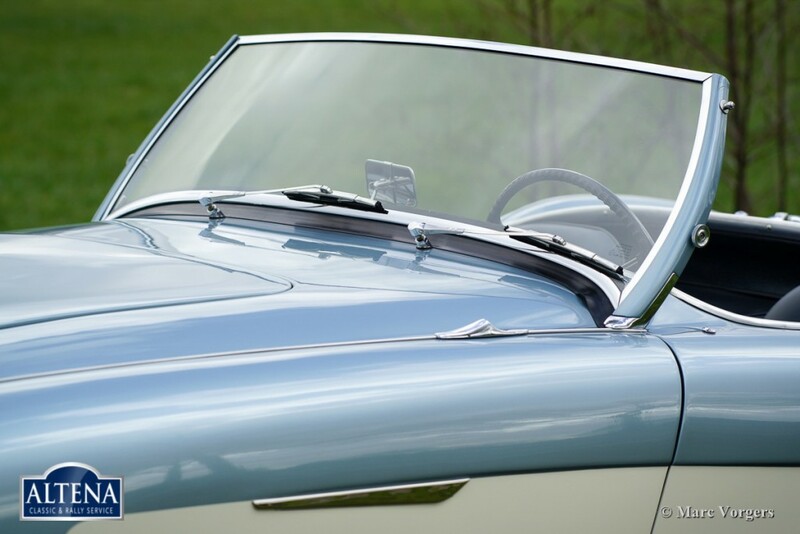 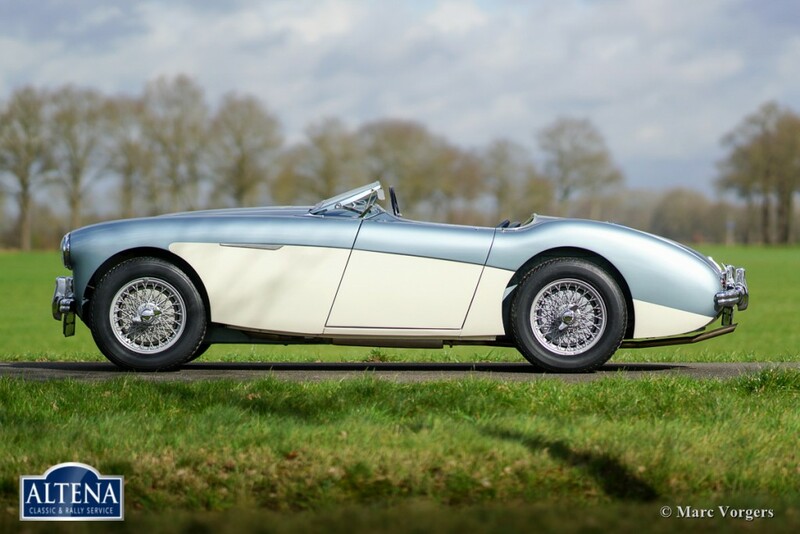 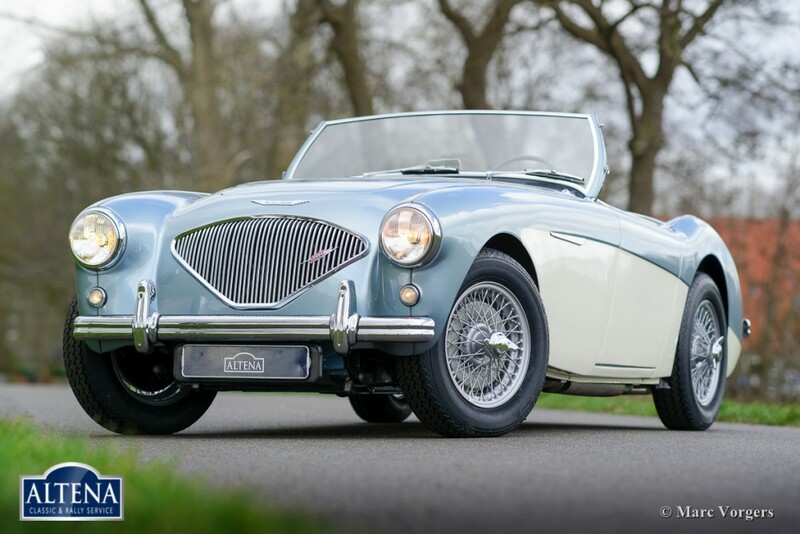 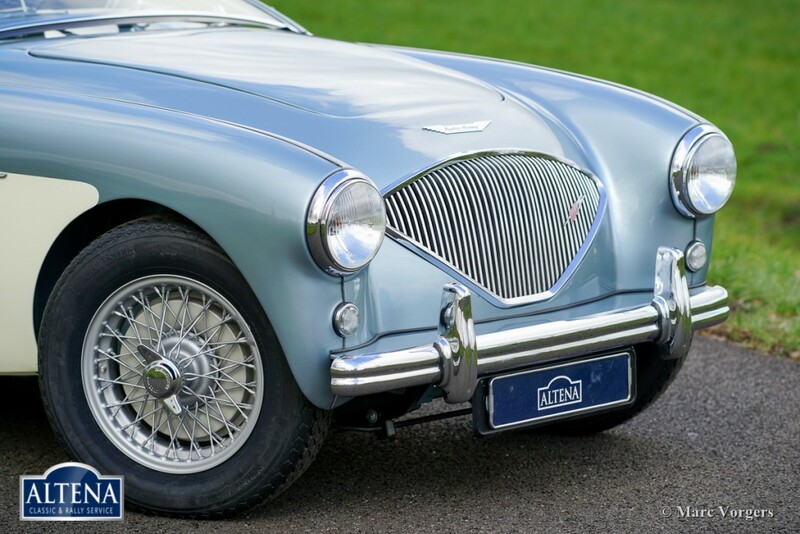 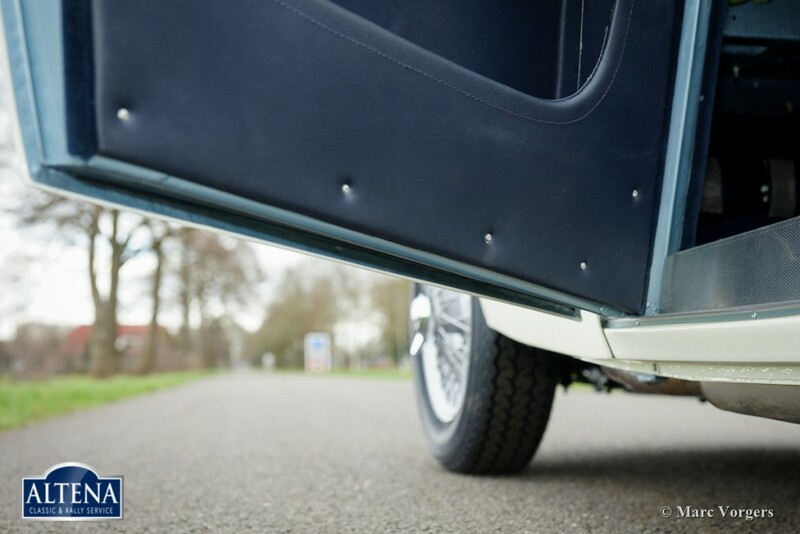 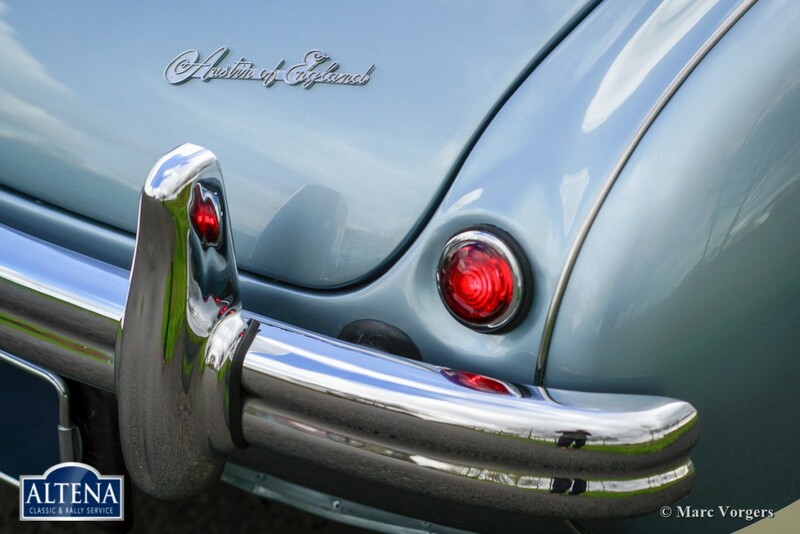 This beautiful Austin Healey 100-4 BN1 with matching numbers has the colour Ice blue metallic over white. 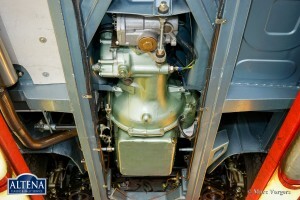 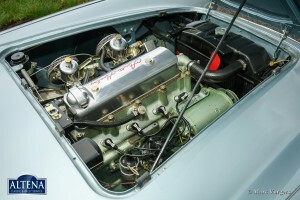 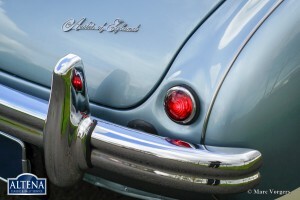 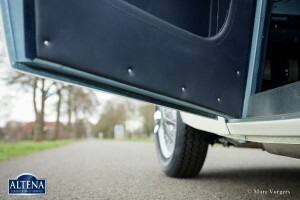 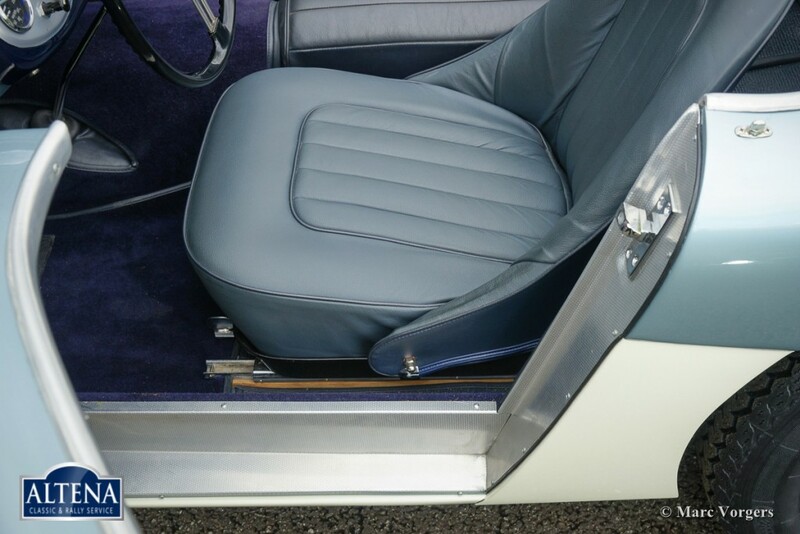 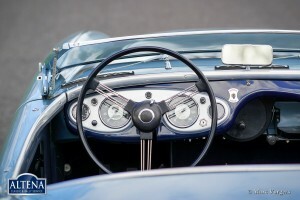 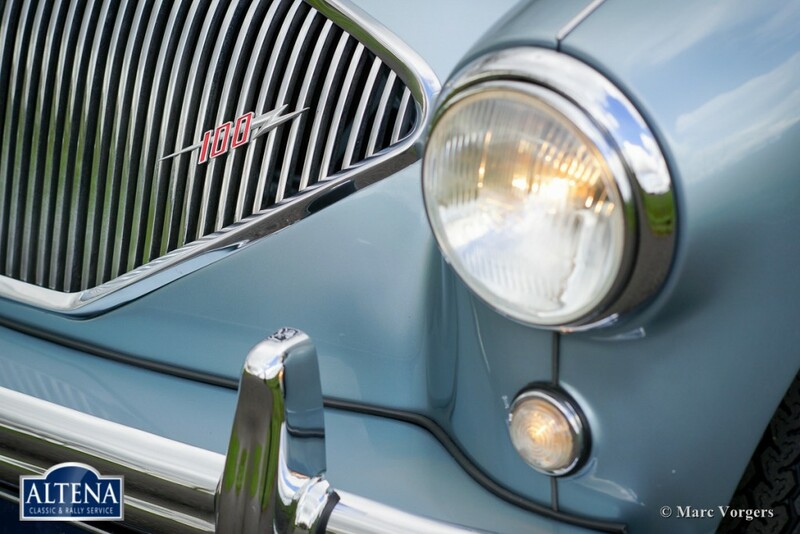 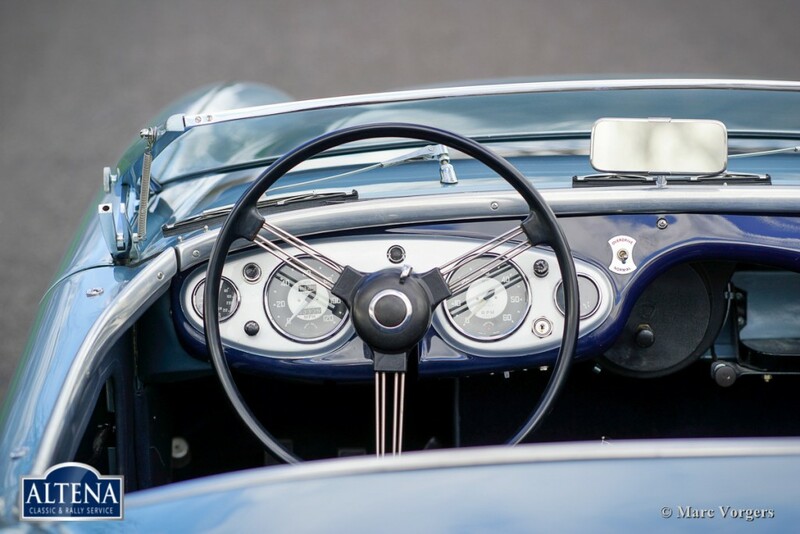 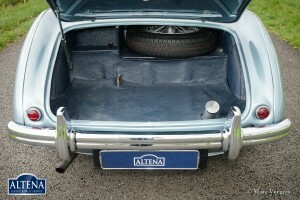 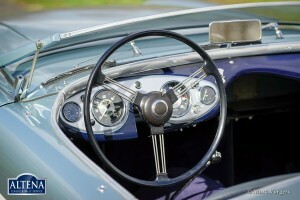 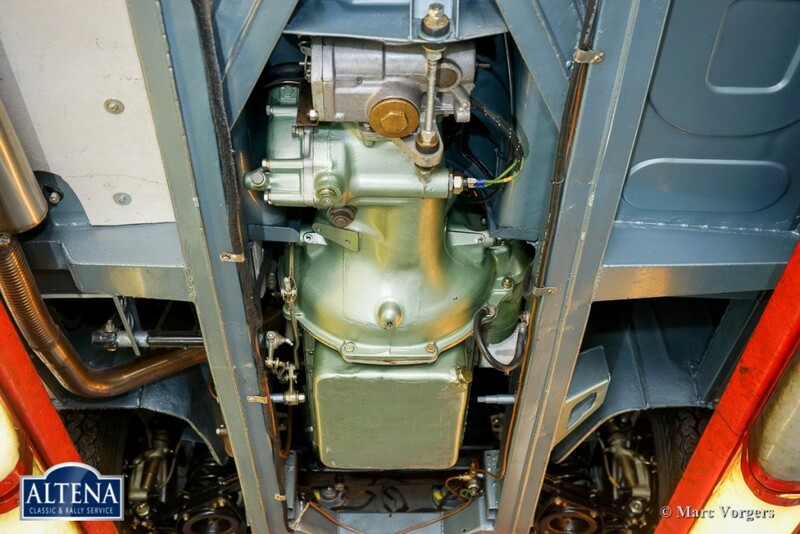 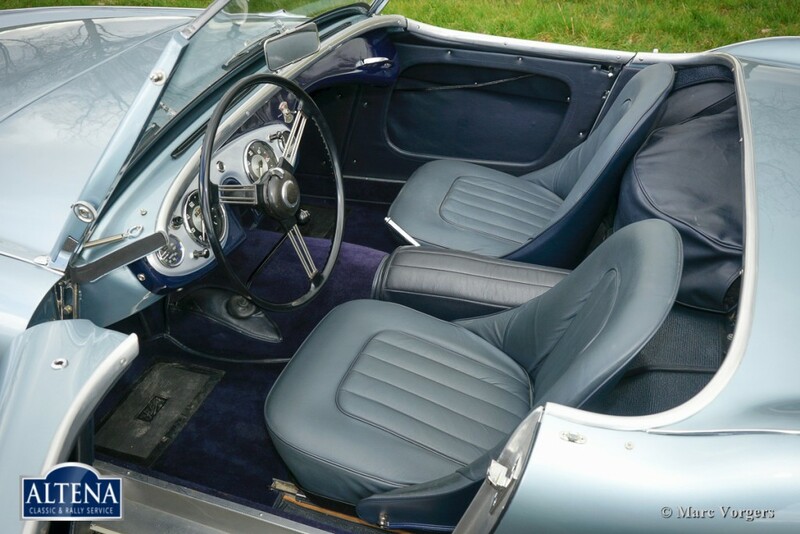 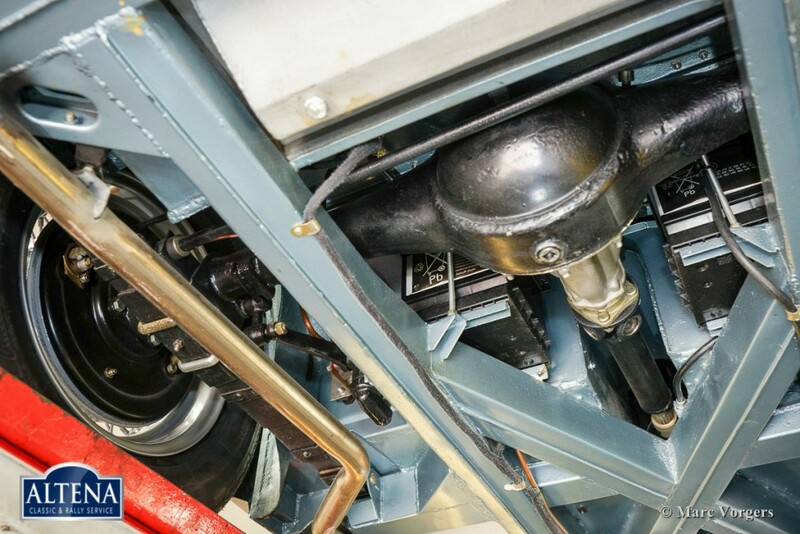 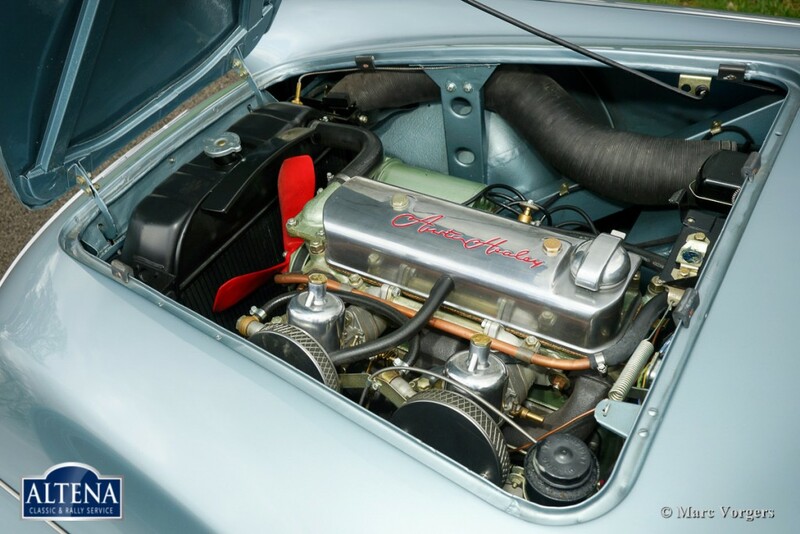 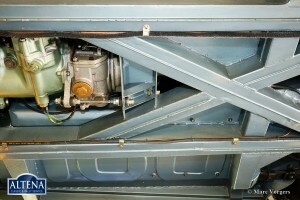 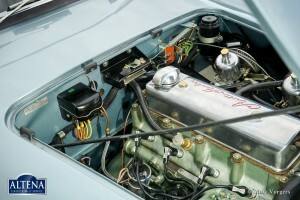 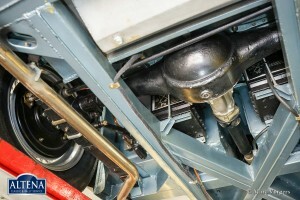 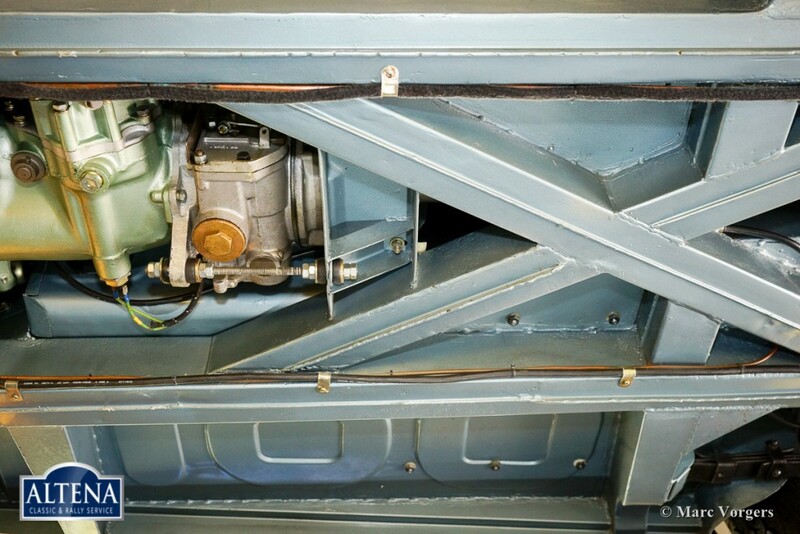 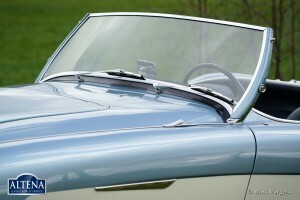 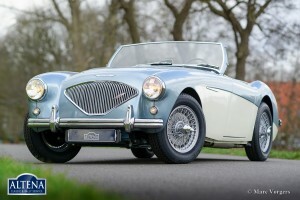 The restored Healey has a nice blue interior and is equipped with an overdrive. 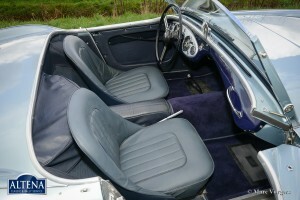 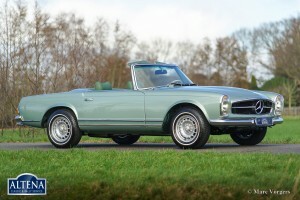 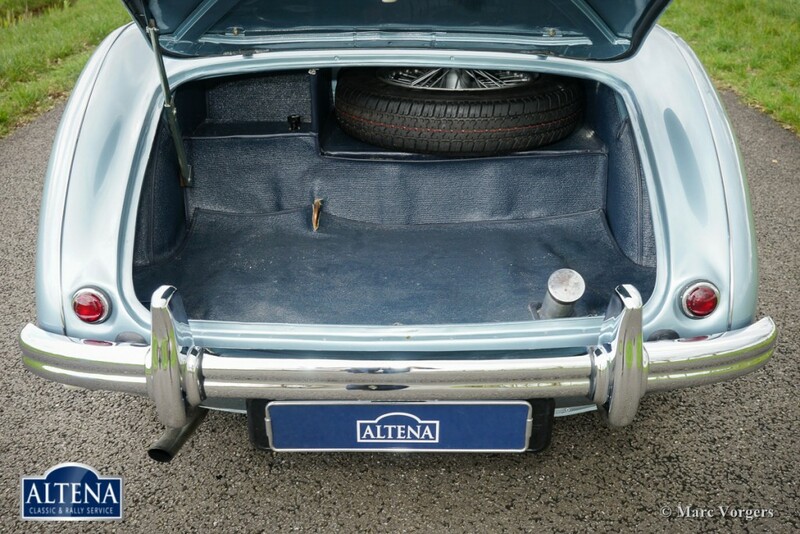 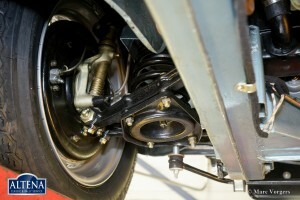 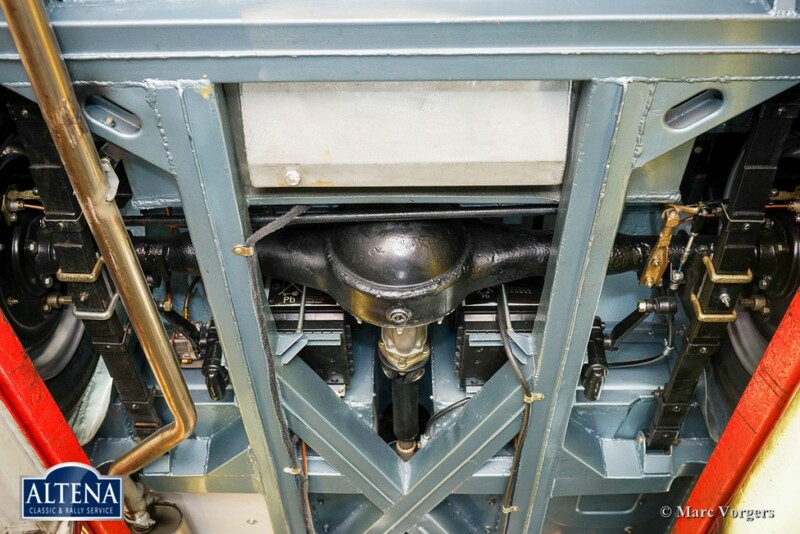 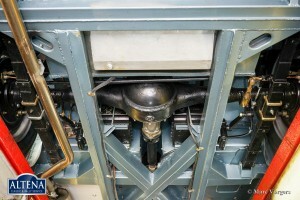 A photo report of the restoration comes with the car. 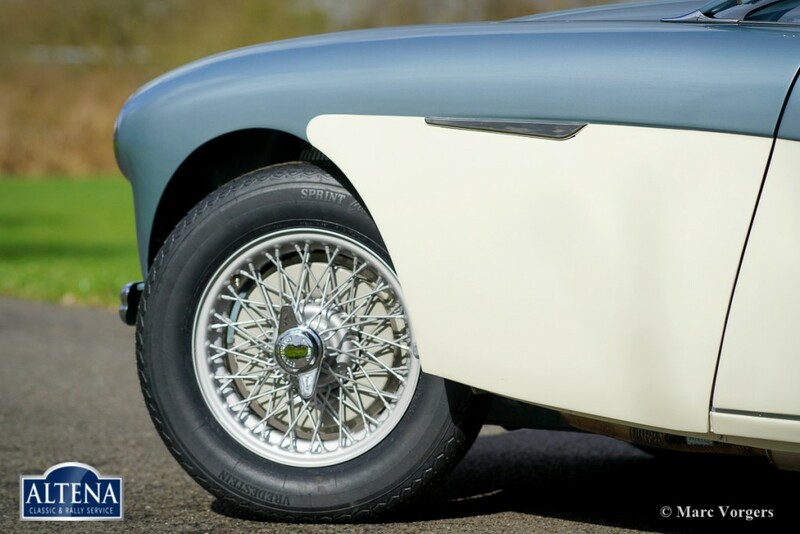 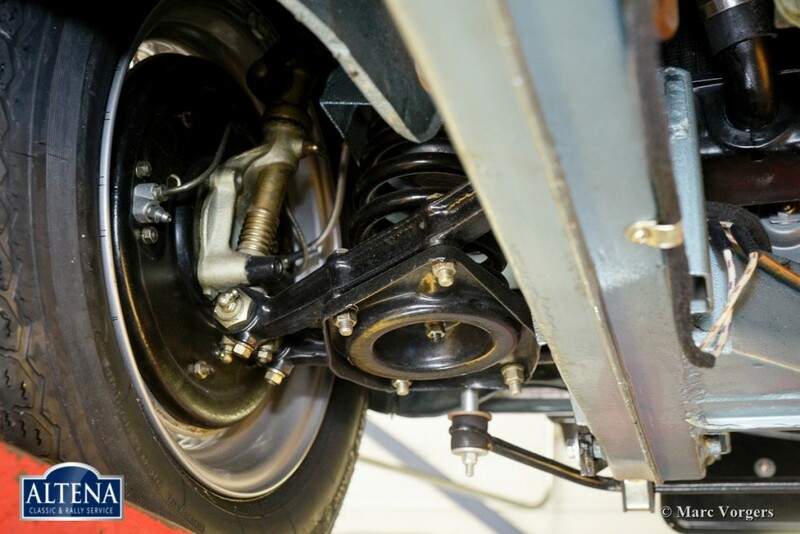 This 100-4 has the original spoke wheels as delivered in 1954!